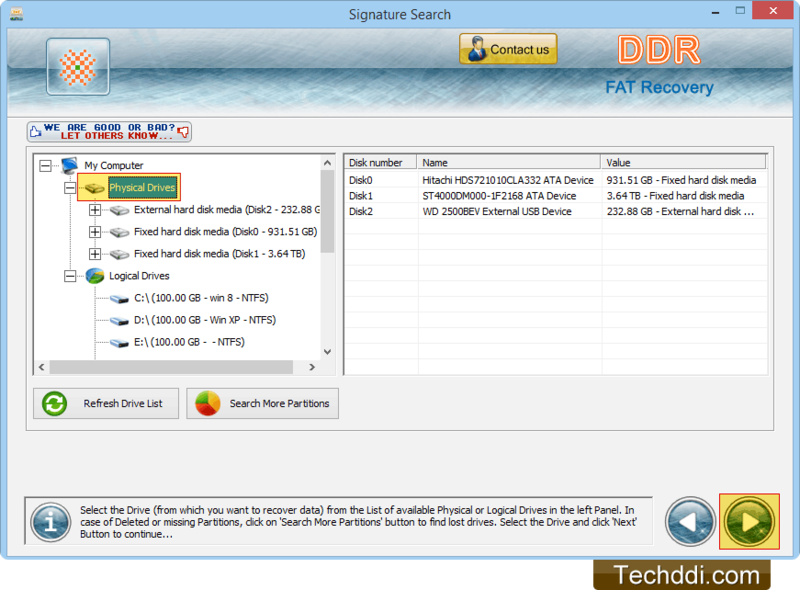 Select the drive to recover deleted data files and folders. Set sector range by moving the edges of slider, then start recovery process. 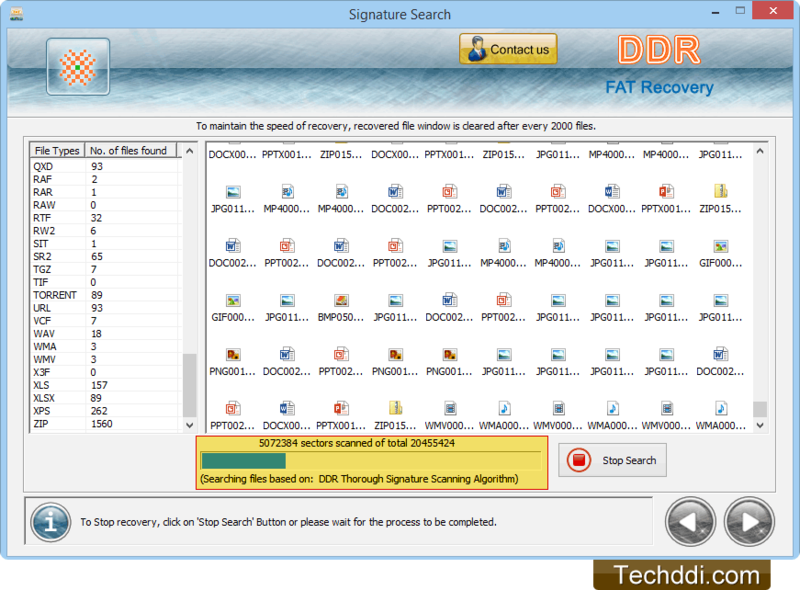 Select the required file extensions that you want to recover. 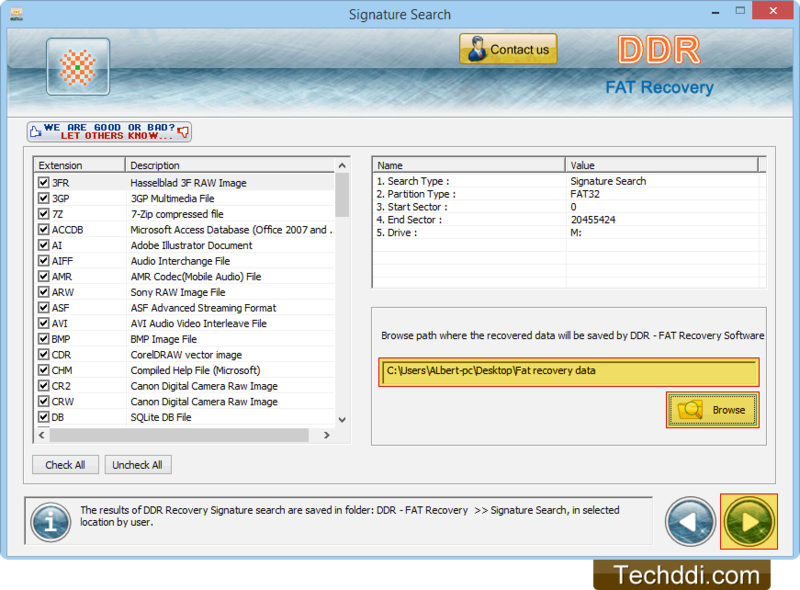 Browse the path of destination folder having recovered files.